Since 2009, The Salty Dog is the place where you venture out to for Great Food, Great Drinks and Great Company! Salty Dog is known for several things it does well. They have their famous Char Buff Wings that have been nationally recognized. The service is unparalleled in the industry and always are operating at a level 10 to insure your visit is enjoyable. The menu is full of amazing features from Shrimp Scampi to the Kelly Klein Burger (Jalapeño and Cream Cheese) so everyone will find something to fall in love with. Brian and JaymeJo have become local favorites and have pride themselves on creating an atmosphere you can call your home away from home.  They started the Salty Dog to fulfill their passion for the industry. They have since been a part of several restaurants and continue to grow. Come on in and say hi or we will SEE YA TOMORROW!